Nintendo Switch aims to be a special console with exclusive features on board as it is the only way to fight against the mighty PS4 and Xbox One consoles. While the console is definitely not state of the art in terms of hardware or graphics, it is the type of games available and some exclusive features that sets it apart from competition. The Cave Story is about to get launched on Switch and when it does, it will have a highlighted feature that you can’t find anywhere else. The game will have a local co-op mode. The announcement came from none other than Nicalis on his Twitter channel and it is legitimate. 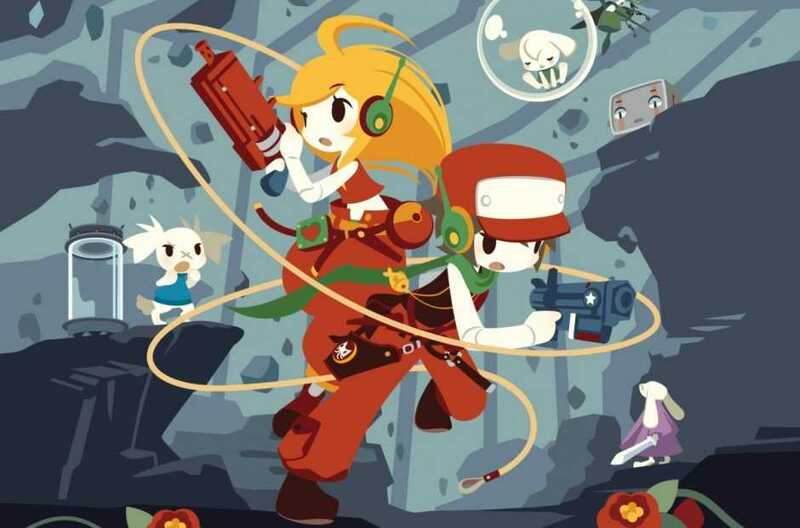 Cave Story is an indie hit which had players enjoying the immensely fun gameplay it had to offer on all popular platforms. The game itself is awesome but it is best experienced on the go on a small screen and a compact controller that you could game with. The single player campaign is fun but when you get to play the entire game with a friend on the go, the experience is simply exhilarating. From what the developers said, players should be able to make use of the detachable controllers on the Switch and play through all the maps, missions from any location as long as the battery doesn’t run out. From a first look, the game may not be so appealing to play again simply because you get it on a new handheld console. However, the feature to play the entire mission with a friend does sound appealing and it could once again lead to better sales, making the Cave Story another top selling title on the Nintendo Switch platform. Ever since launch, the console has been going on a great run and the exclusive Legend of Zelda Breath of the Wild had sold more copies than the hardware itself much to the surprise of industry insiders. More details on how they have managed to make the game interesting and incorporate various gameplay elements with dual controllers is yet to be discussed in detail. The developers may talk more on it close to launch date. Cave Story on the Nintendo Switch will be available on 20th June. 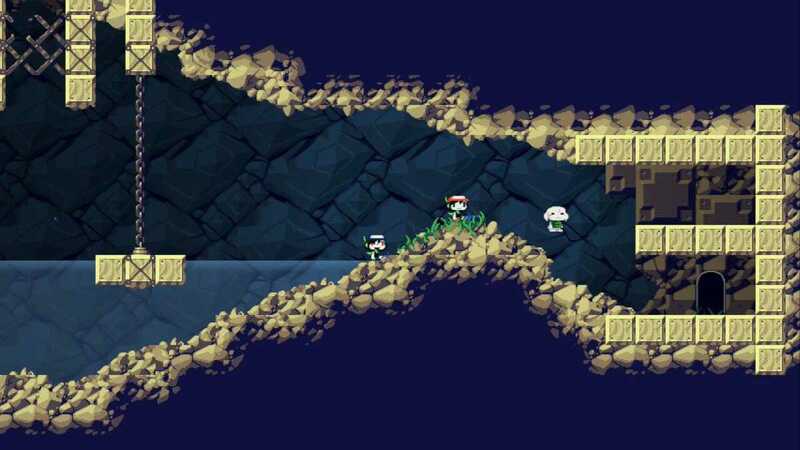 The title is called the Cave Story + Adventure and the local co-op mode will be introduced as a free update late this summer. When you buy the game, you should probably wait few days for the co-op mode to be made available. Next Next post: Huawei Honor 6X is Getting Android 7.0 Nougat OTA in the U.S.